Nature is really interesting and we can’t disagree that. So there are many things that we explore every day and that are completely new to us. 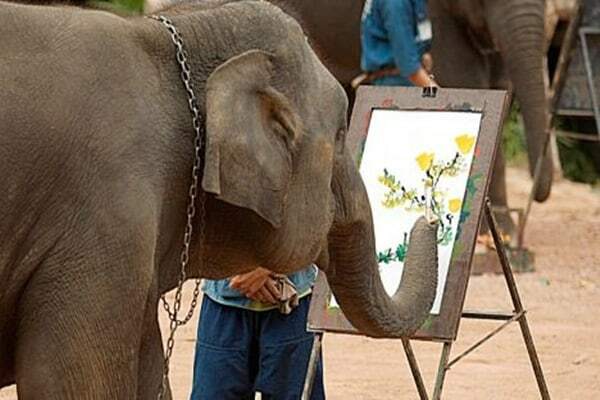 The thing is that we can’t believe something, which we have never heard of or seen by our own eyes. But is a vast world of unknown things. So when we will think about that, we will start learning about whole new things. We should keep our window of learning open to everything and then only our knowledge of information will increase. 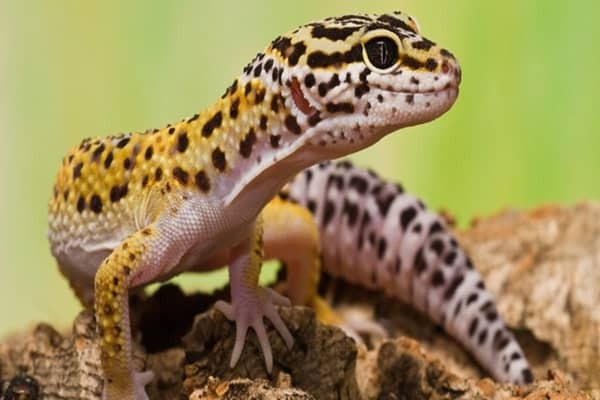 Here we will see a list of 15 Hybrid animals that will be hard for you to believe but they actually exist. Liger (Male Lion and Female Tiger): There are many rumors about this animal but actually, they don’t live in the wild. They can only exist where they are bred. 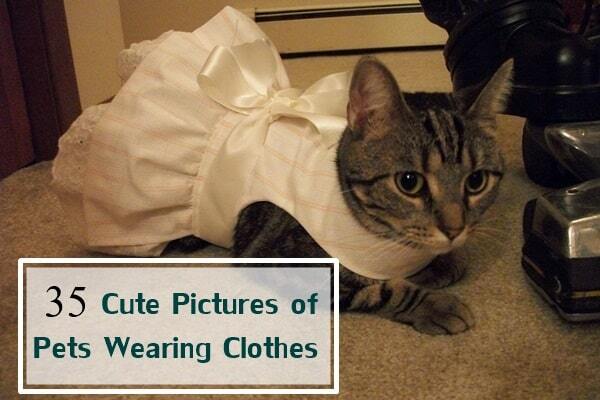 They normally grow very large and are regarded the biggest cat in this planet. 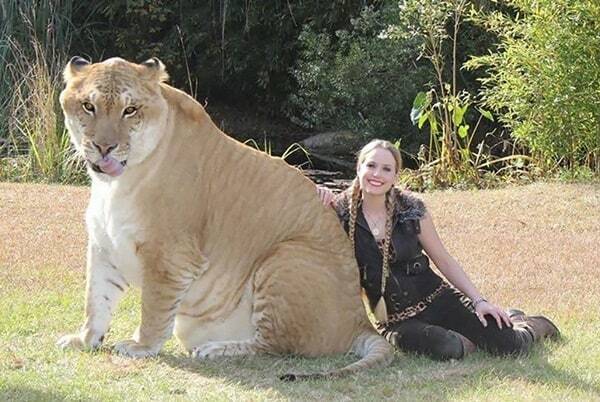 The liger in this image is Hercules, which is the largest non-obese tiger and the largest living cat in the world. 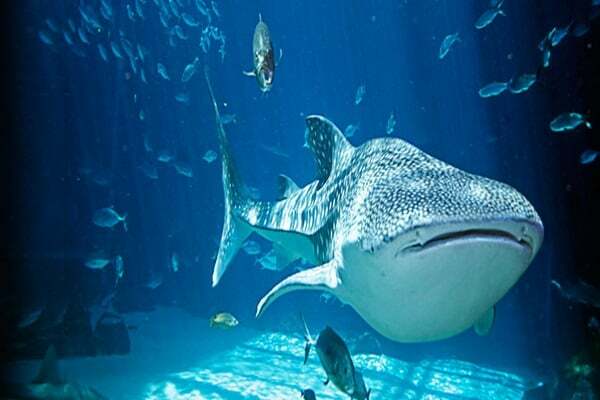 It weighs about 410 kilograms. Tigon (Male Tiger and Female Lion): Yes, this is just opposite to the first one and they also have the capability to reproduce. Tigons are also very attractive and grow very large in size. 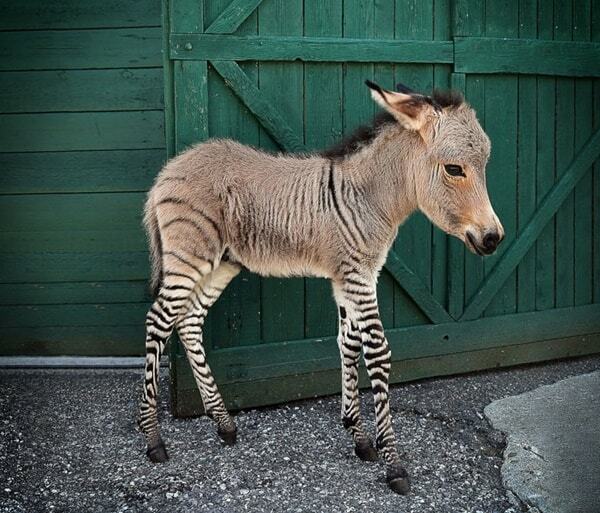 Zonkey (Zebra and Donkey): Have you ever thought of an animal that can be found with the breeding of a Zebra and a Donkey. Yes, it’s possible because we can really see this animal who can be easily called as a variation of Zebroid. 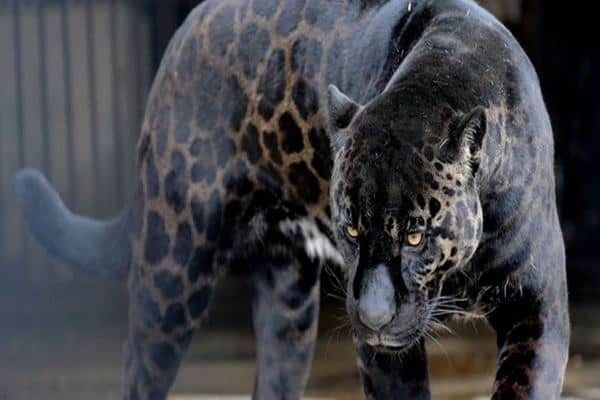 Jaglion (Male Jaguar and Female Lion): It is completely a rare combination but it exists. The photos below are of two such examples named Tsunami and Jahzara born at Bear Creek Wildlife Sanctuary, Ontario, Canada. 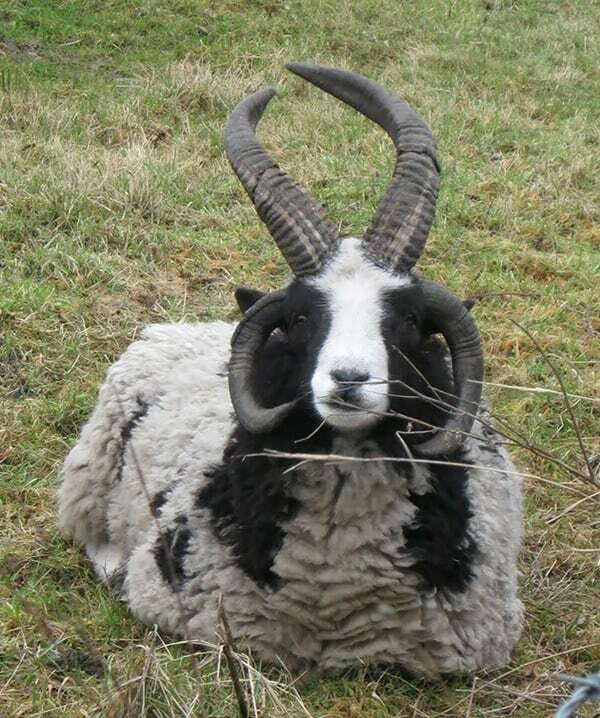 Geep (Goat + Sheep): This is another rare animal, which is crossbreed of a Male Goat and a female sheep. This is an offspring of both goat and sheep pairings, which is usually born if, crossbred. 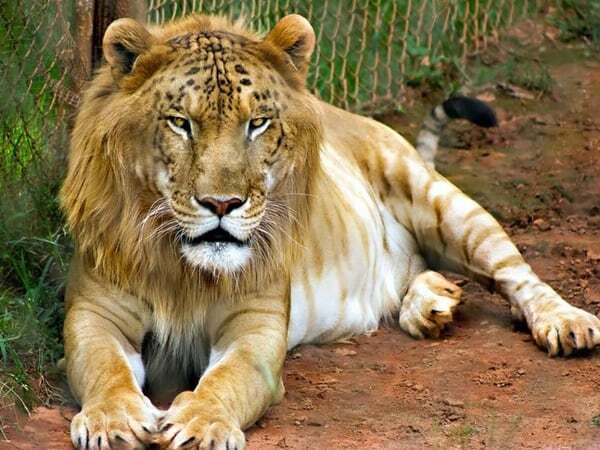 So you are very lucky if you can see this hybrid animal. 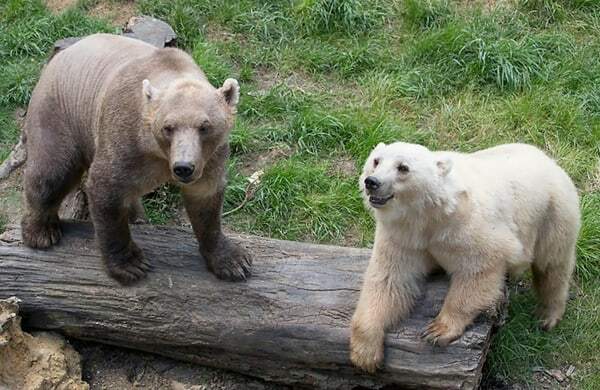 Grolar Bear (Polar Bear + Brown Bear): This special animal is also called as ‘Pizzly Bears’ and they are mostly found in Zoos. 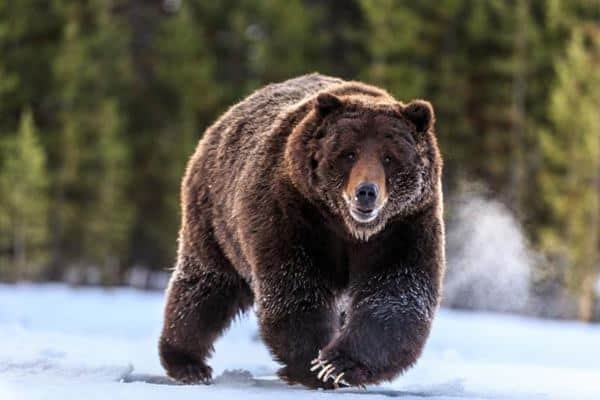 But presently some examples of this bear have also been found in the wild. They are something really interesting. Coywolf (Coyote + Wolf): Frankly saying that the Coyotes and the wolves diverged some 150-300000 years ago and these two ancient animals were able to produce their offspring. 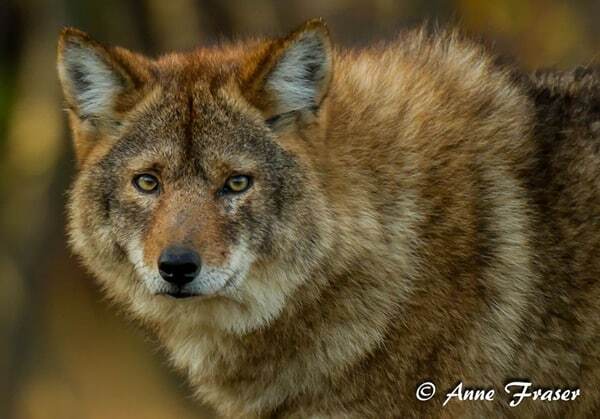 This Coywolf is something between the two creatures and they share almost some same characteristics. Though they look a bit interesting and are rare. 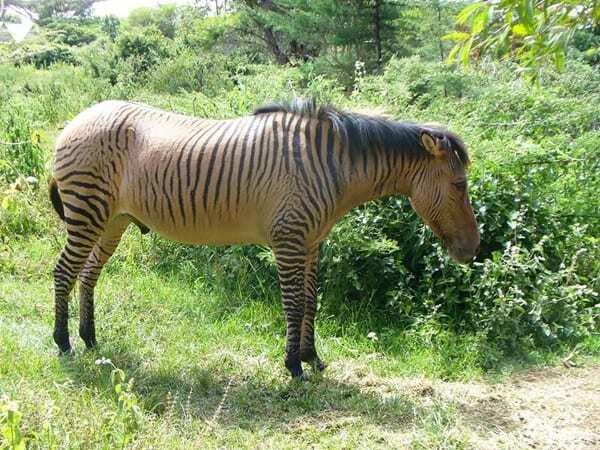 Zebroid (Zebra + Any other Equine): They are very ancient and actually, Darwin was the one to describe Zebroid for the first time. They are actually a bit aggressive than the zebras and even the horse and are regarded as an unruly animal. 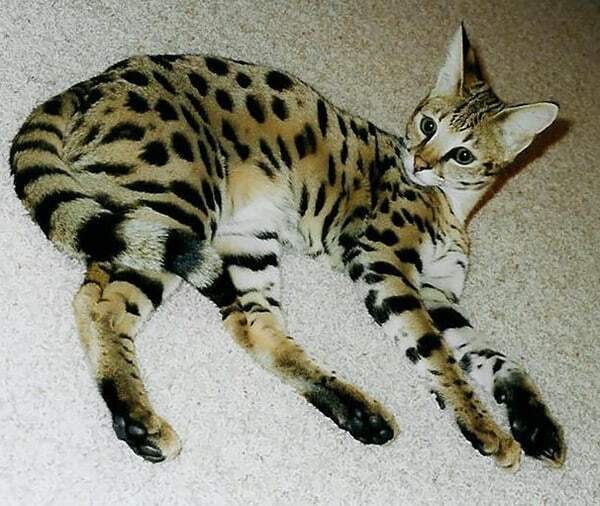 Savannah Cat (Domestic Cat + Serval): Sometimes hybrid theory gives birth to something more beautiful than the ancestors. This savannah cat is an example of such. 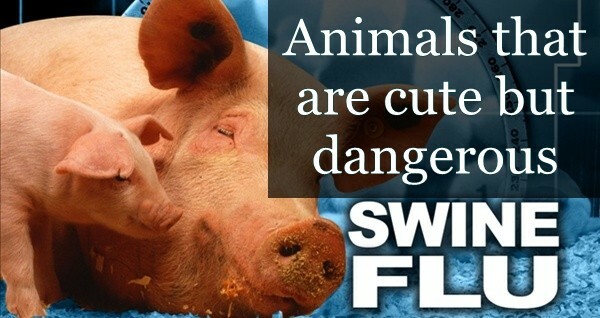 These beautiful creatures have the characteristics almost like a Dog and have no fear of water. But the saddest part is that they are very expensive. 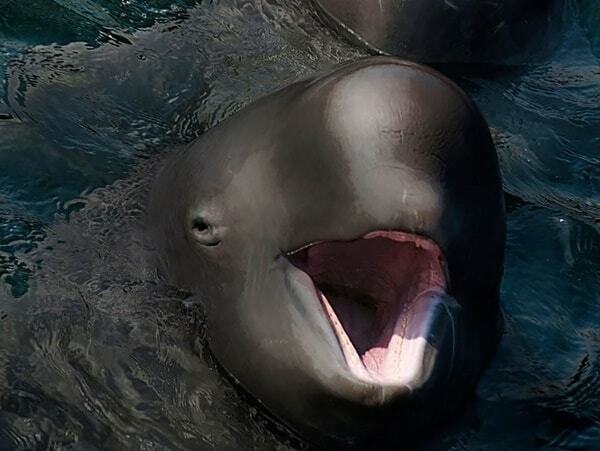 Wholphin (Male False Killer Whale + Female Bottle Nose Dolphin): Actually, the false killer whales belong to the same family as the dolphins and hence they are crossbred. 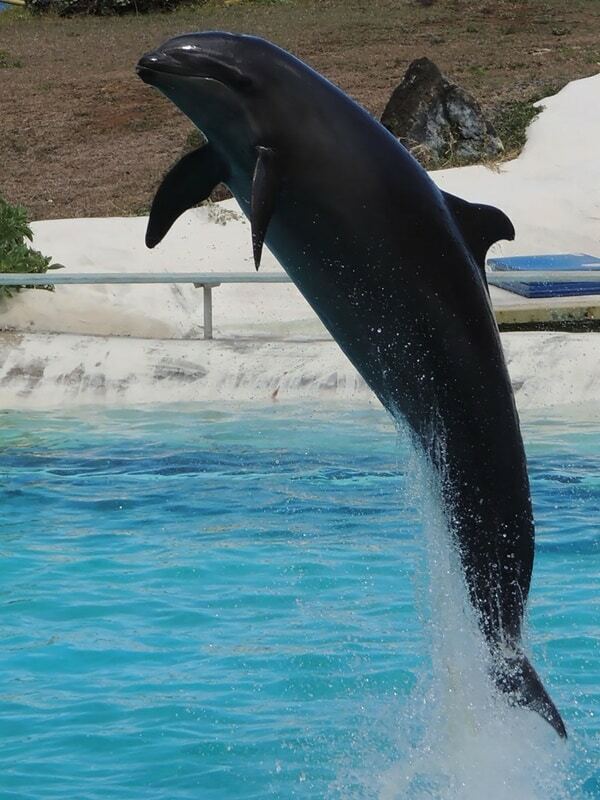 The result was awesome as it gave birth to Wholphin. 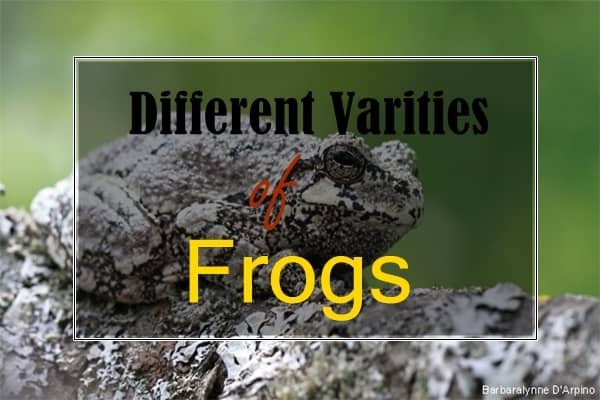 They are extremely rare and only on exist in the captivity. 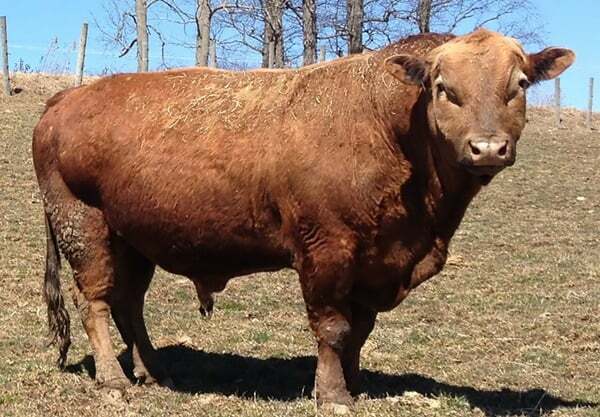 Beefalo (Buffalo + Cow): Though they are also called as Cattalo but we will call them as Beefalo. They are very ancient and are more soft in nature than the cattle. They also do less ecological damage during the grazing. But unfortunately, due to the breeding, it’s believed that only four wild buffalo herds exists that aren’t contaminated by the cow genes. 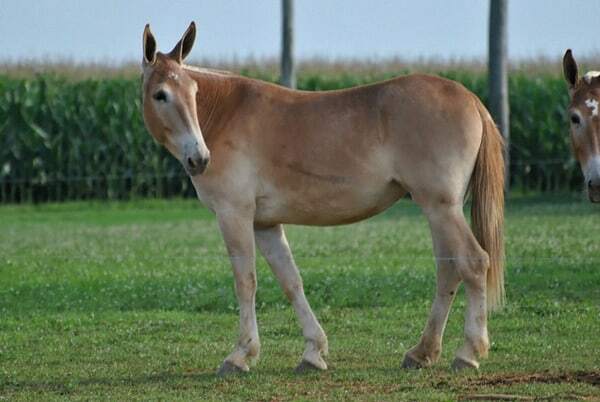 Hinny (Female Donkey + Male Horse): They are slightly smaller than the mules and are also much less common. 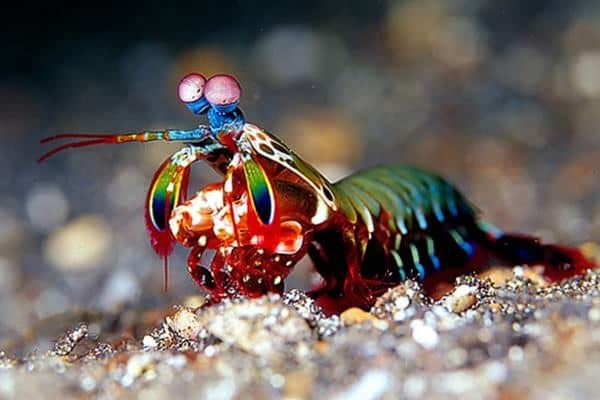 However, they are one of the most beautiful hybrid animals. Narluga (Narwhal + Beluga): They have been spotted in the North Atlantic but regarded as extremely rare creature. However, their population has increased a bit in the last few years. 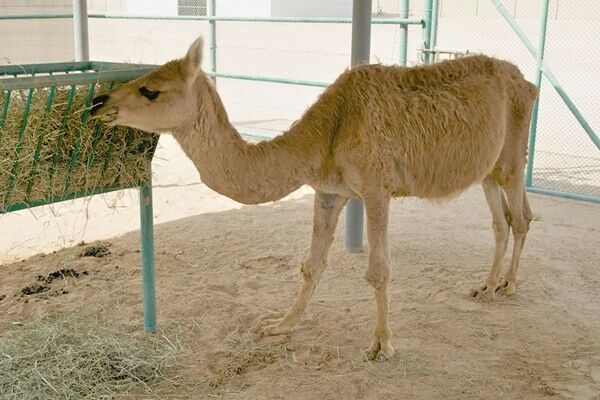 Cama (Camel + Llama): This hybrid animal was first bred at Camel Reproduction Centre in Dubai in 1998. They were mainly created for two purposes. 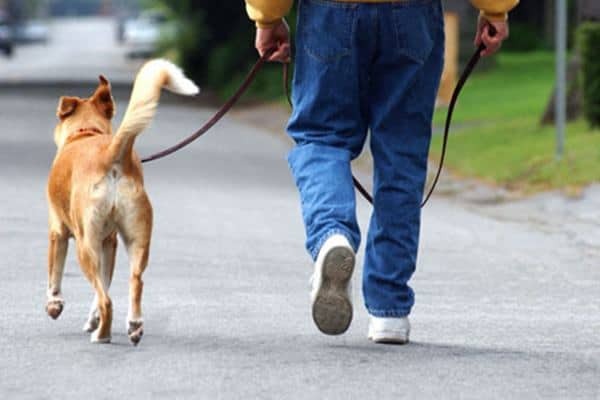 One is because of their fur and the other is their use as pack animals. Only 5 such animals were made at that time. 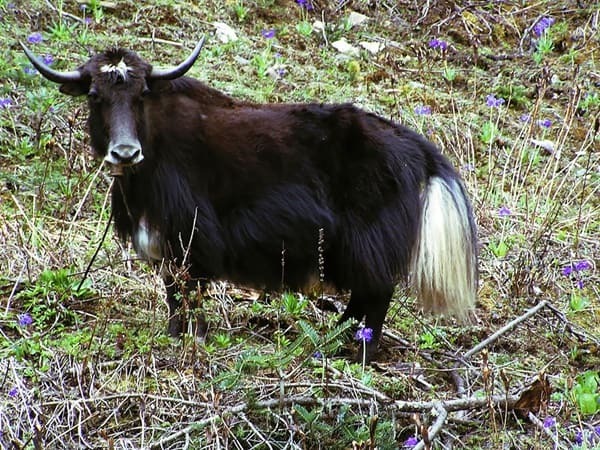 Dzo (Cow + Wild Yak): this animal is normally stronger and larger than the cows, yaks both, and is bred for their meat and the milk they produce. 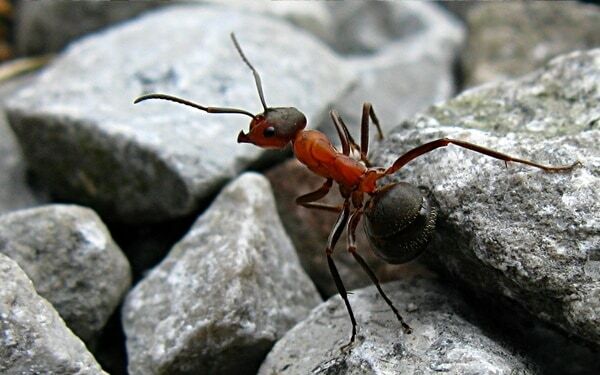 They are very common in Tibet and Mongolia and produce huge quantity of milk. 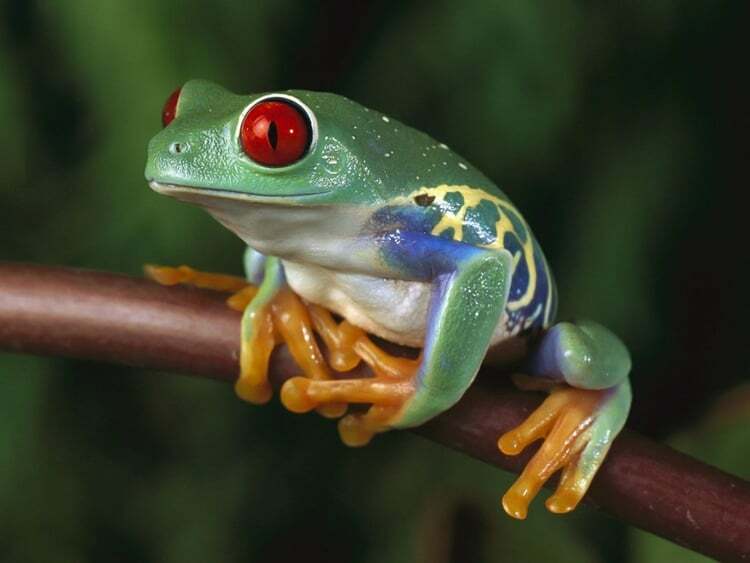 So these are the beautiful hybrid animals that you will hardly believe they actually exists and that also just because of their population. 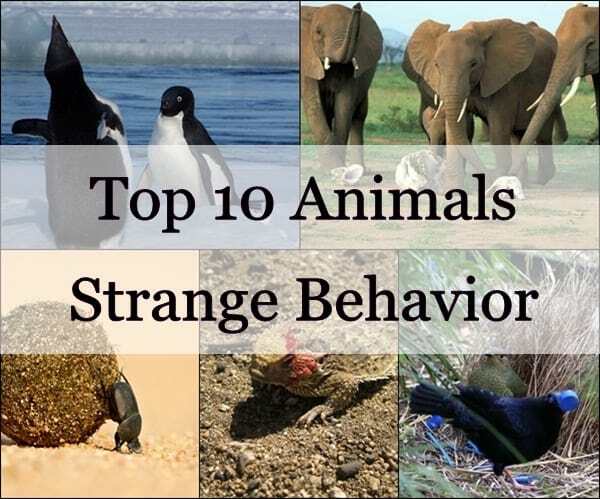 Most of the animals we have never seen before as because they are very rare and unique.